 Sardinia accounts for 2% of Italy’s production (15th in volume among the regions), with a slightly greater output of red than white wine. The island’s most productive vineyard area is the Campidano, the fertile plains northwest of the capital and major port of Cagliari. The varieties grown there­­––Cannonau, Giro, Malvasia, Monica, Moscato, Nasco and Nuragus––carry the name of Cagliari in their denominations. The areas around the Gallura peninsula and the northwestern coastal area around Sassari and Alghero are noted for premium whites. The Vermentino grape makes whites of depth and style under Vermentino di Gallura DOCG. The island-wide production of Vermentino di Sardegna DOC accounts for greater volume. Moscato can be either still or sparkling, but it is always sweet. While Malvasia may be sweet, it is perhaps most impressive when dry from the town of Bosa and the Planargia hills. A popular white variety is Nuragus, which is believed to have been brought there by the Phoenicians. Its name derives from the island’s ancient stone towers known as nuraghe. The island’s important red varieties are Cannonau, a relative of the Garnacha grape brought from Spain, and Carignano and Monica, also of Spanish origin. 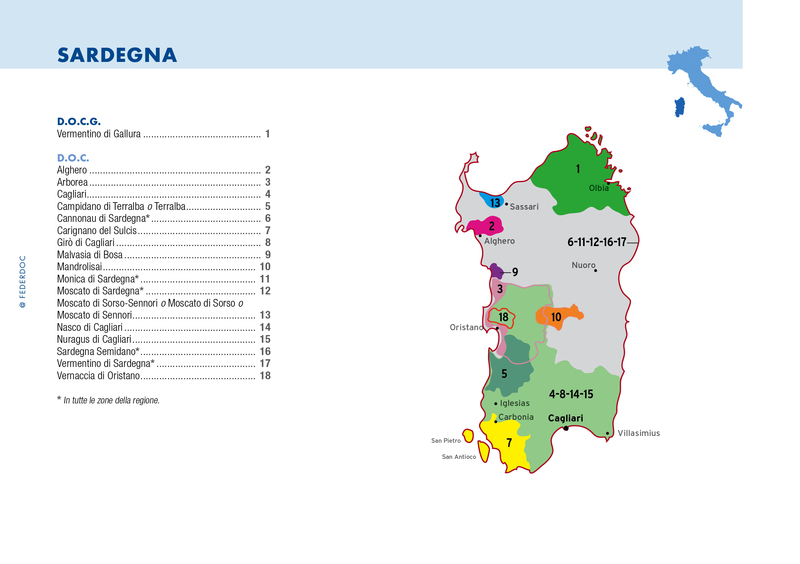 In addition to its 18 wines of DOC and DOCG, Sardinia has 15 IGTs, the most of any region.